Hello, Massachusetts & New Hampshire! Are you looking for window repairs or restoration? Well, you have found the right place. 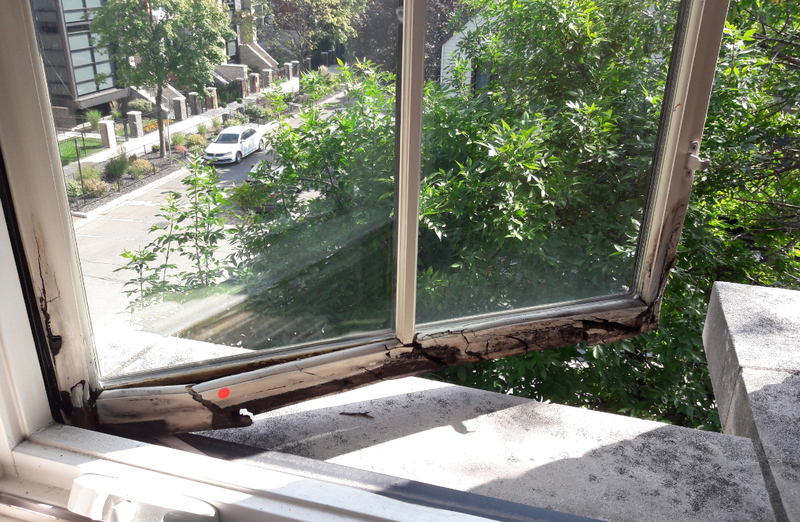 Good Window Works are here and ready to bring new life to your old wood windows and doors! 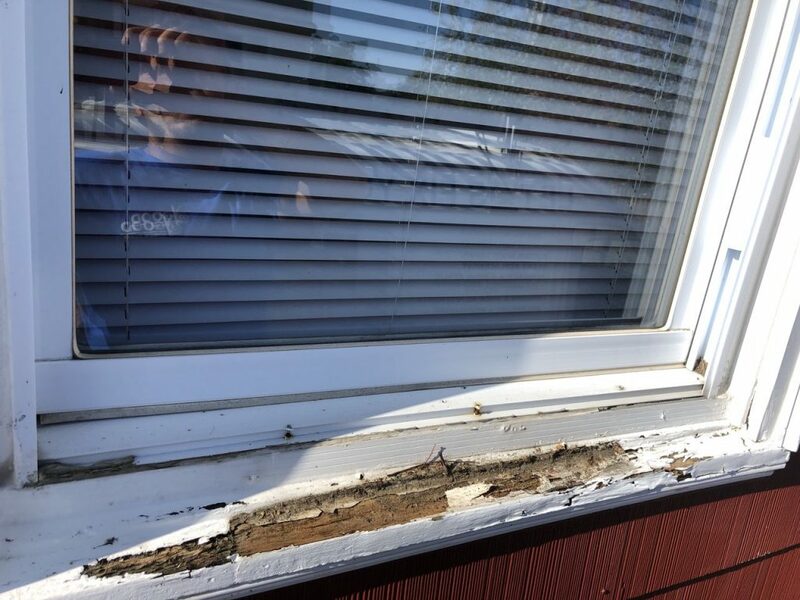 Trough years of experience, our experts at Good Window Works are able to locate the damage on your windows that is necessary to repair in order to make sure that your windows are in the proper condition for the upcoming season. Helping you to enjoy the comfort of your home is our number one priority. Fill out the contact form, and we will provide you with a FREE window repair or restoration quote! 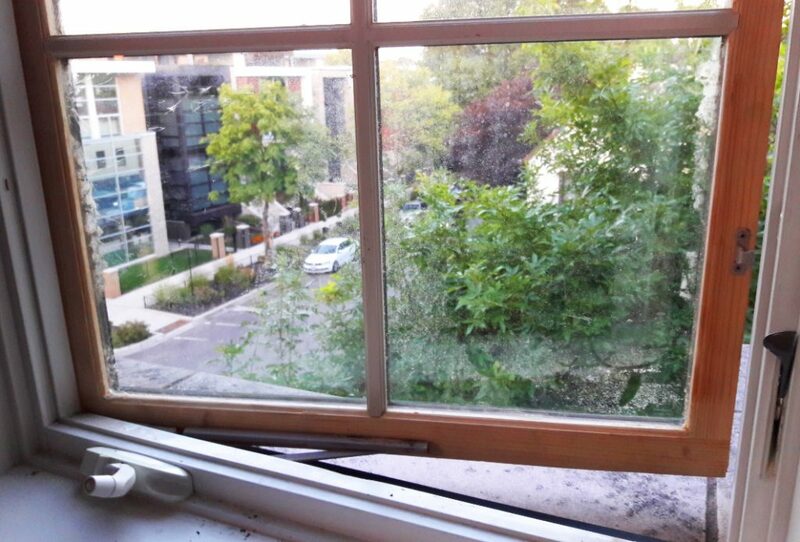 Call Good Window Works at 857 226 0007 or email today! You can call our office from Monday to Friday from 8am – 5pm, Saturday from 9am – 3pm at 857 226 0007. We are good to chat about window stuff all day. SCREEN REPLACEMENT 📈 Highly qualified window technicians with reasonable prices and warranty to back it up! 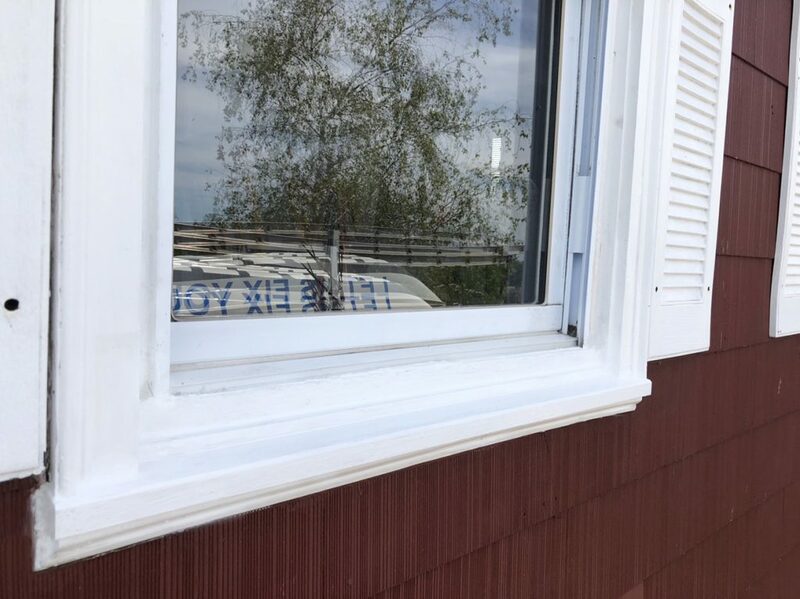 Good Window Works offers full service repairs & restoration technologies to renovate the most difficult historic windows in Massachusetts and New Hampshire. Give a new life to your old style windows with our team of experts!